Romelu Lukaku is in talks with Everton over a new contract, despite him being so close to leaving the club in the summer. In August 2011, Lukaku joined English giants Chelsea from Belgian club Anderlecht for a fee reported to be around €12 million, rising up to €20 million in add-ons. He was hailed as the new Drogba, for his similarity in playing style with the Ivorian. In the 2013-2014 season, he was expected to become a regular at Chelsea, but was instead sent on another loan, this time to Everton. Then Belgium international ended up permanently joining Everton the following season, for a fee of £28m. He enjoyed an excellent season with the Toffees in 2015-2016, wherein he scored 25 goals. Lukaku has started the current season strongly as well, with four goals in five appearances, including a hattrick. The Belgian striker was a subject of interest from former club Chelsea, and Serie A champions Juventus. 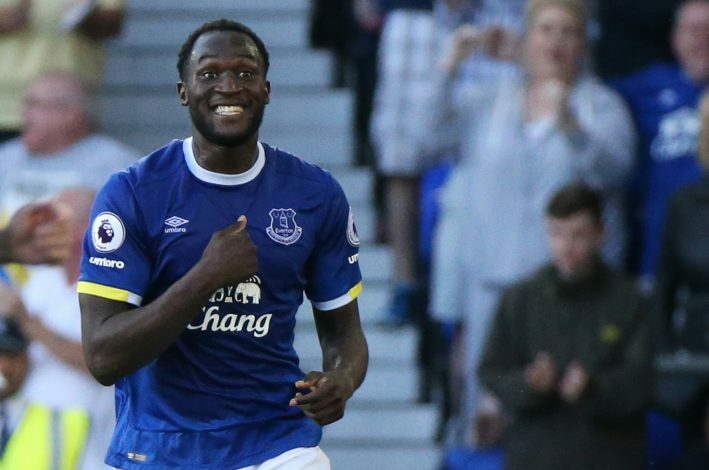 However, his agent Mino Raiola has revealed that it is possible for Lukaku to extend his stay at Everton. “We are talking, yes it is possible that he could stay. This year the message was clear that he was not for sale and he is really happy there at the moment,” Raiola told the Daily Mail. “We are happy with what the club is doing now, we will see how the season goes. I spoke with him after his hat-trick against Sunderland (last Monday night). I said you were rubbish, you should have scored six!